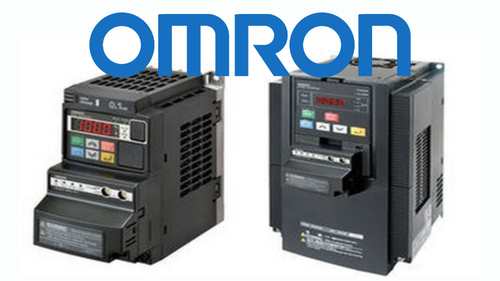 Japanese corporation Omron during a long time is one of leaders in the manufacture of devices for industrial automation. Frequency converters produced by the company are very popular in the world for its accuracy and durability. 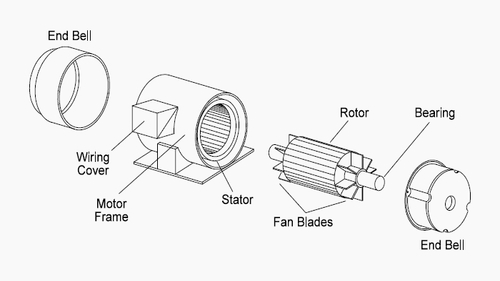 Three-phase induction motor is the most common type of AC motors in the world. Its main feature is that three-phase windings are installed on the stator. Pressure sensors are special devices that convert pressure value into a digital signal. 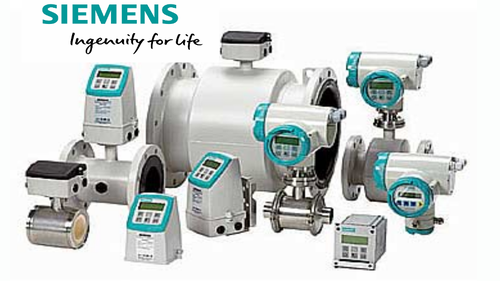 Siemens SITRANS P have advantages over other brands by its technical characteristics and reliability in use. Linear encoders measure linear movements of an object and convert them into a special signal. Such equipment as linear transducers and linear sensors are tied to the scale which encodes the position of detail. 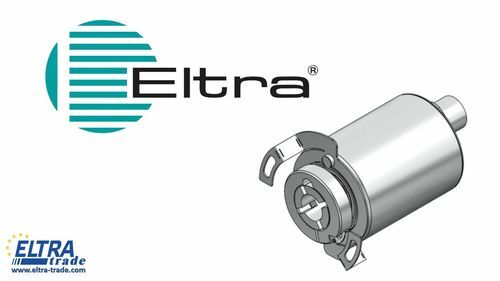 Eltra Encoder is a sensor with an excellent set of technical characteristics and operational capabilities at a low price. The manufacturer produces a wide range of absolute and incremental encoders, magnetic and optical, multiturn and singleturn and other. Encoder is a position and speed sensor that converts angular or linear movement of a shaft into a series of electrical digital pulses. 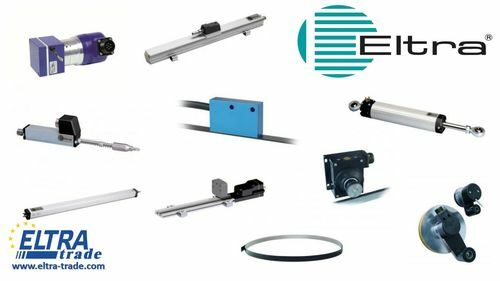 Encoders are subdivided into incremental (magnetic, optical, with hollow-shaft, with a blind-shaft), absolute (single-turn and multi-turn, magnetic and optical) and linear (absolute potentiometers, magnetostrictive transducers). 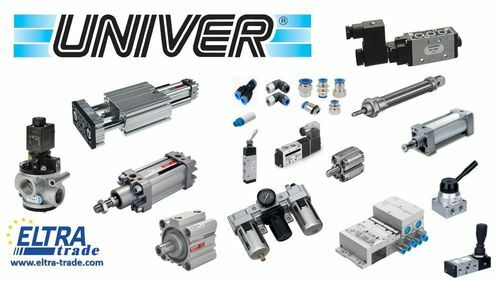 Univer Group is one of the most recognized leaders in the field of pneumatic automation: pneumatic cylinders, valves, grippers, power clamps and other. New magnetic multi-turn absolute encoder AAM 36 (ø 36 mm). 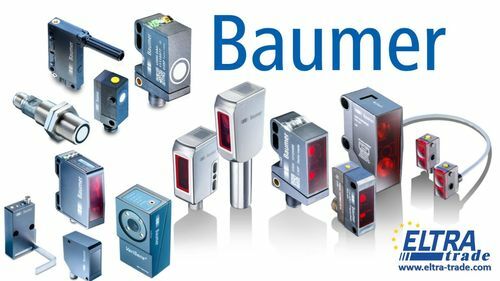 Baumer Company produces wide range of different sensors. 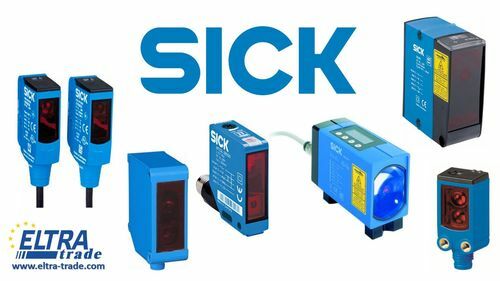 You can choose optical, distance, non-contact photoelectric, capacitive, inductive, ultrasonic proximity sensors and many other types. 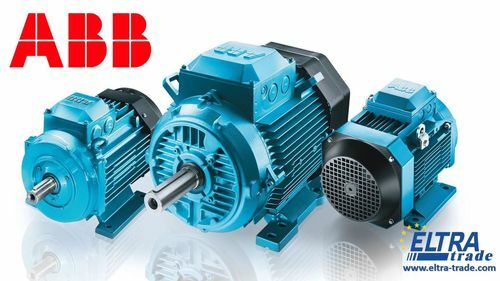 The ABB Group provides a full range of engines among which there are: low-voltage asynchronous motors, explosion proof motors, electric motors of general purpose, motors for high temperature, motors with brake and etc. 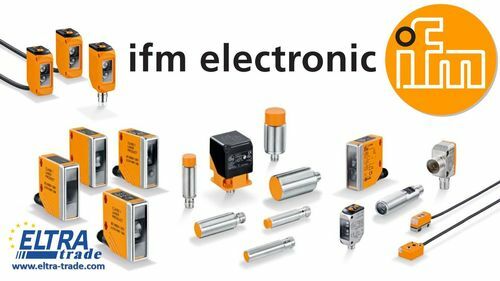 IFM Electronic is the leading manufacturer of process automation equipment from Germany, which has more than eight thousand items, among them: proximity sensors, magnetic cylinder sensors, capacitive proximity and level sensors, flow, liquid and gas flow sensors, electronic temperature sensors, object recognition systems, encoders, pressure sensors etc. Stabilized power supplies LOGO! Power are intended for supplying LOGO! modules, for power output and input circuit, as well as any other loads. They provide stability of the output voltage, protection of the load against short circuits, can be used both in industrial and office environments. 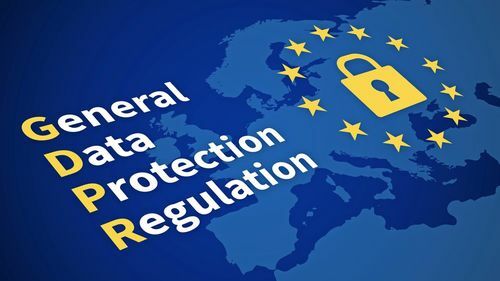 In order to comply with the provisions of the European Regulation 2016/679 (GDP) on the Protection of natural persons with regard to the processing of personal data which entered into force on 25 may 2018 this is to inform you that our company as the recipient processes your personal data and information about your company. 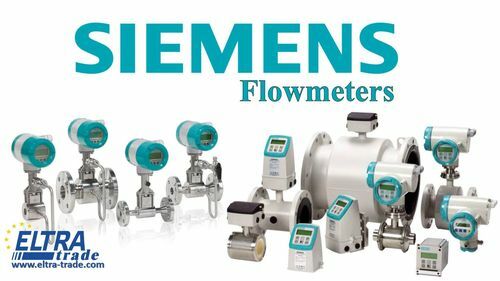 Siemens offers SITOR fuses, which are fast-acting NH fuse links. These are electrical devices that protect equipment, installations or lines from short circuits, as well as from severe overloads. 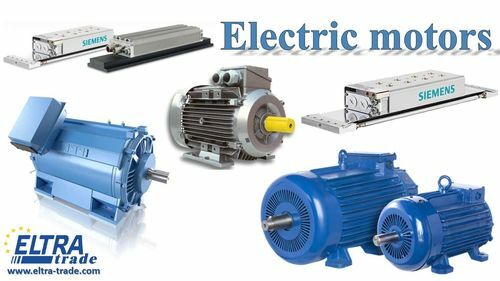 The electric motor is used in almost all industrial machines. It converts electrical energy into mechanical one. 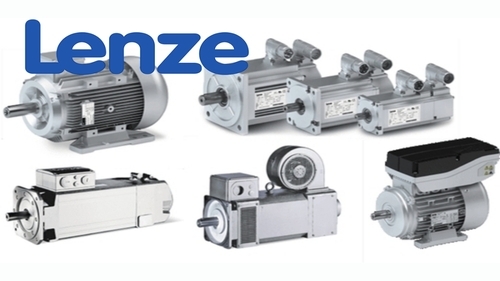 Electric motors are divided into two main types: a DC motor and an AC motor. 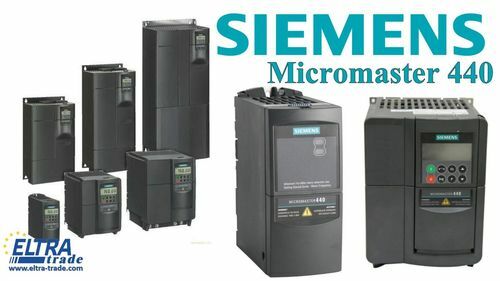 The MICROMASTER 440 converter can be used to solve tasks requiring drive with a large regulation range. Most of all, it is suitable for use on conveyors, extruders, in the food industry, packaging and textile industries. The converter is characterized by high performance and comfortable use. 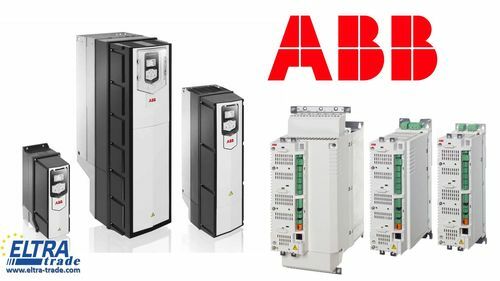 Frequency converters ABB improve the operation of the electric drive, reduce the wear of mechanical elements and increase the service life of the mechanism. Frequency converters allow optimizing the operation of the equipment and automating the technological process.